Thicker gel formulation means it won’t run and provides more control, making it suitable for use on vertical or overhead surfaces. 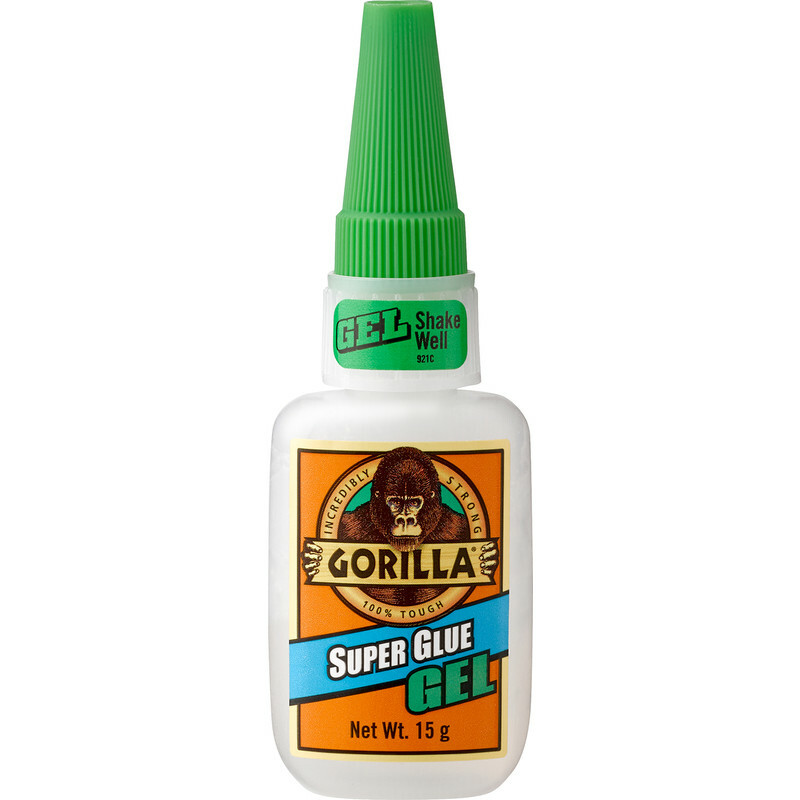 Formulated to bond a wide range of materials, including most plastics, metal, wood, and porous surfaces. Dries in 10–30 seconds and is reinforced with microscopic rubber particles for a less brittle bond which allows for high impact and vibration resistance.